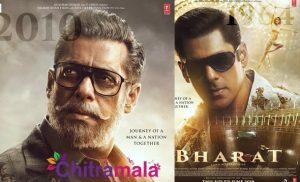 It is known that black beauty of Bollywood, Bipasha Basu, is all set to marry her boyfriend Karan Singh Grover in few days. 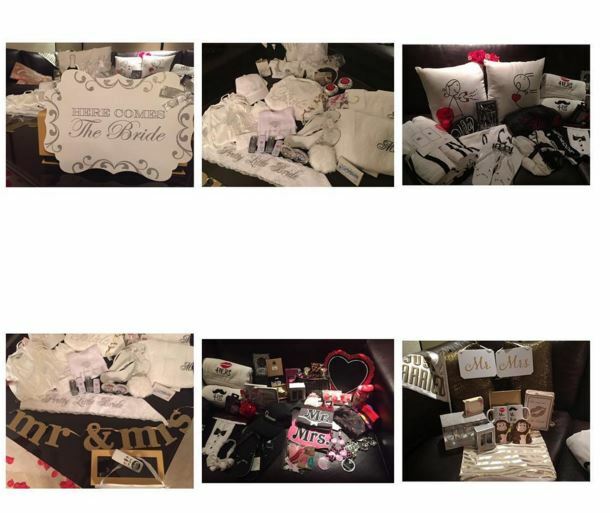 Ahead of her wedding day, her friends have sent her umpteen gifts. 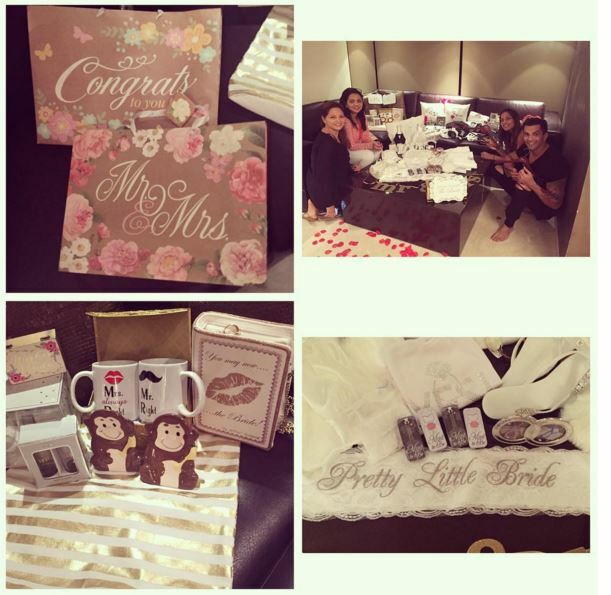 Bipasha took to her instagram page to thank her friends for the amazing gifts. She posted that her house is now filled with the gifts she has been receiving for the past few days. She posted few pics with the gifts, much to the delight of her fans. Bipasha’s marriage is going to be a cozy ceremony with only the families and friends of the duo in attendance. 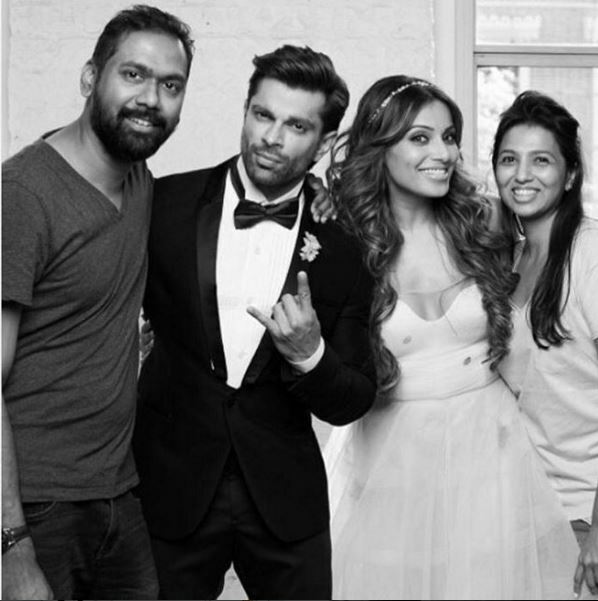 Bipasha fell in love with Karan after the duo teamed up for the horror thriller ‘Alone’ in 2012. After few years of relationship, the duo decided to marry.